This is going to make you say 'only in New York.' I got the opportunity to see a preview of an upcoming show that really intrigued me. I promise it's real. I couldn't make it up if I tried. 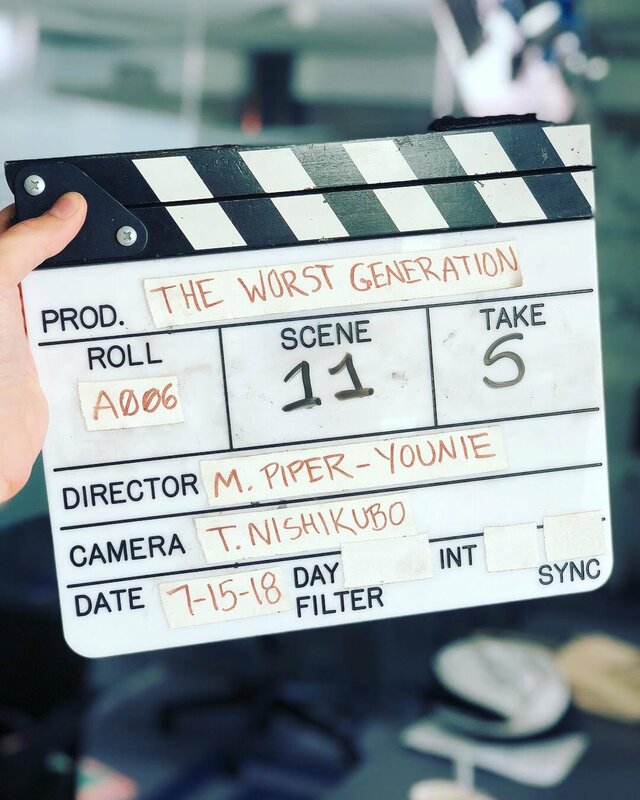 Trailer released for the new comedy pilot, "The Worst Generation" by Interpret This! Entertainment LLC!! Me playing me with a lot of coffee and a lot of sass 😁 Thank you to Michael Piper-Younie and Aj Ramson for the opportunity to play Sam! 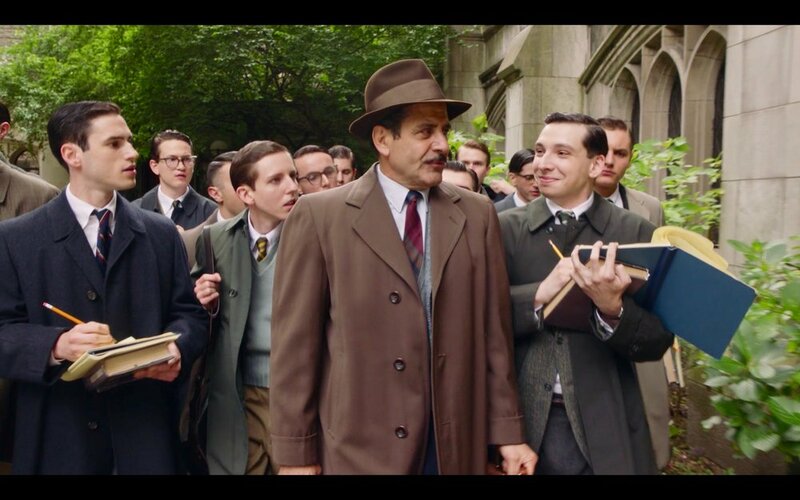 CLOSE The 2019 Golden Globes nominations are out and there are some nominees with local connections: The awards are given by the 93 members of the Hollywood Foreign Press Association and recognize excellence in both film and television. The awards will air Jan. 6. The Marvelous Mrs. Maisel - Season 2! I won Best Actor at the Lionshead Film Festival for Punchline!!! 🏆Thank you @redlcommajoseph, @diggitygioia & @dantegiannetta!! New show in the works 🎬🕺Had a blast performing in a new web series the past 3 weeks! Flying High With Charlie - 400,000 views! Featured in InnerView Magazine! @innerviewonline 📰 Thank you @juanayalaofficial!!! 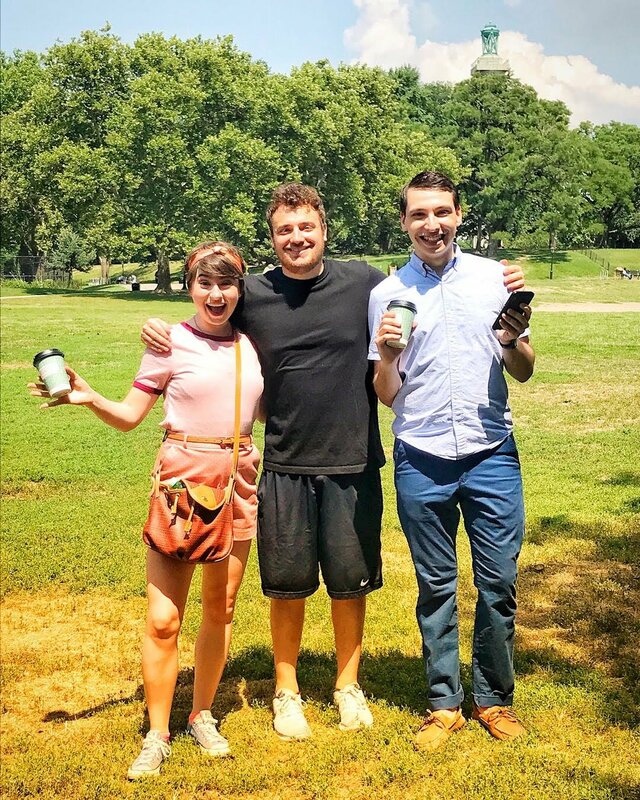 Millennials 😂 Filming “The Worst Generation” this weekend! 🎬 Had an AMAZING time on set! BIG LAW - Full Series Released!